Avflight is a privately-owned company serving the global aviation industry with a wide range of solutions to support the safe, convenient and expeditious movement of people and goods. 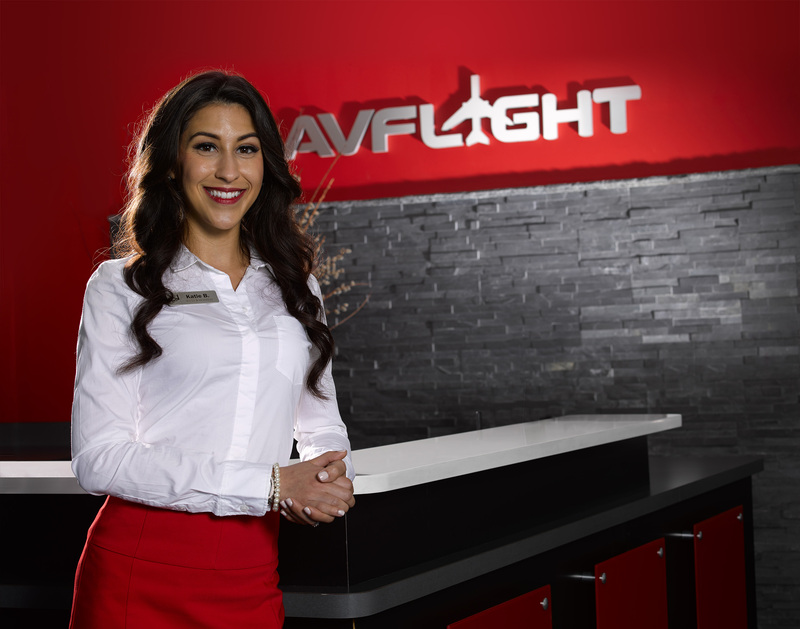 Specific solutions for a broad portfolio of market segments make Avflight one of the industry’s most dynamic companies. The FBO marketplace continues to be more competitive than ever as companies look to bolster their operations with better amenities and better offerings. This is particularly true in the European market where U.S.-style FBOs are becoming more and more desirable. But in this land of luxury—where modern, sleek FBOs are more reminiscent of five-star hotel lobbies than airports—one thing remains clear: service is still king.